...Great Grandma like a long strand of pearls. 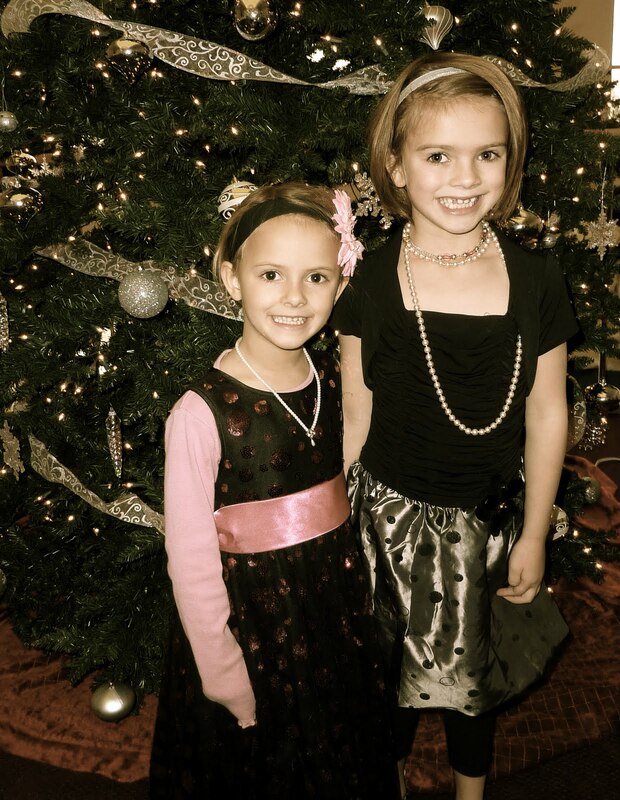 Nothing says holidays, like an afternoon at the Nutcracker with the girls. We had a wonderful time with Grandma, sisters and cousins. Everyone was in pearls.